Your CD is a dainty thing which calls for careful handling. Thus, it’s always recommended to carry or send the CD in an envelope. 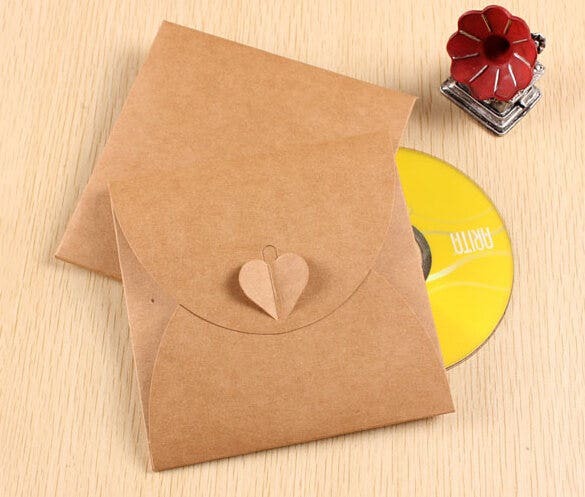 These are small envelopes and you can take to a square small envelope template when you are planning for a DIY CD envelope. 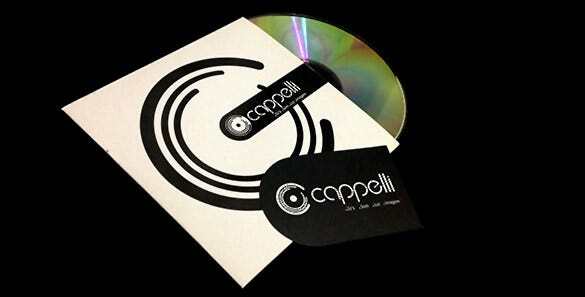 A CD envelope is really useful to save your CD from different damages like sudden bumps, dents or finger prints. 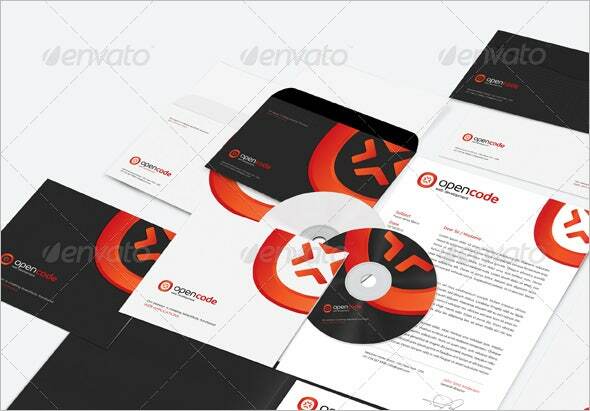 The Photoshop CD Envelope Template format is a smart way to make the simple and traditional CD covers give an attractive printable version look. You can print the name of the CD on it for records. 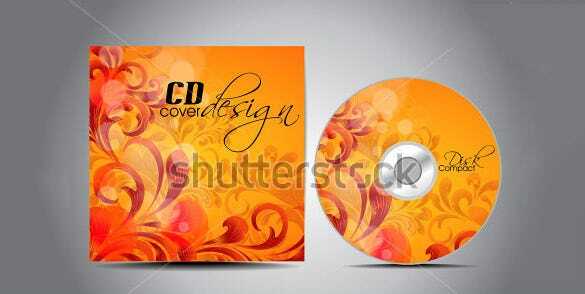 The CD Envelope PSD Template Download is the ideal example for keeping the dainty CDs free from any scratches. 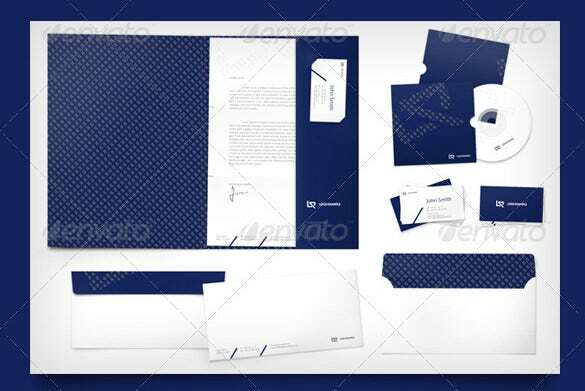 Check the quality and the color of the papers to make the envelopes. 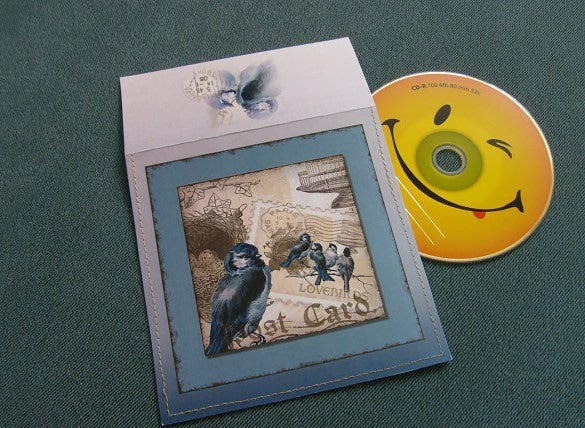 This Blue Colour 5×7 Envelope Template format is simple to make and provides the easiest and the cheapest way to keep the CDs free from any scratches. 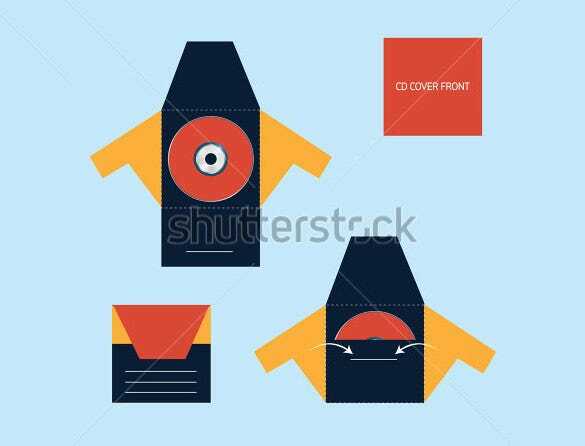 Use markers or stickers to name the CD covers. Chose your own floral prints, rock-star images, guitar chord notes etc. 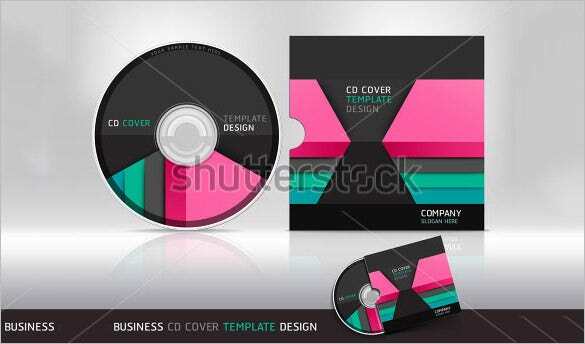 to make the Amazing CD Envelope Template Download. 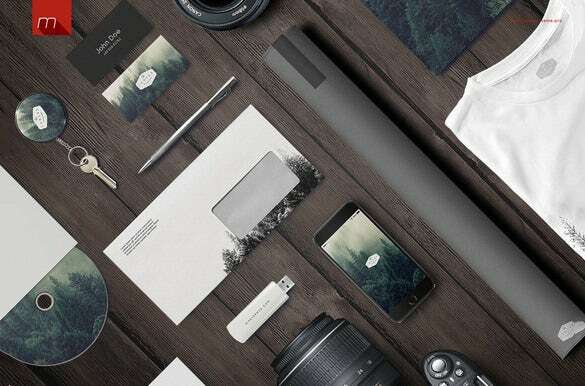 Make a sample before you get the final print of the same. 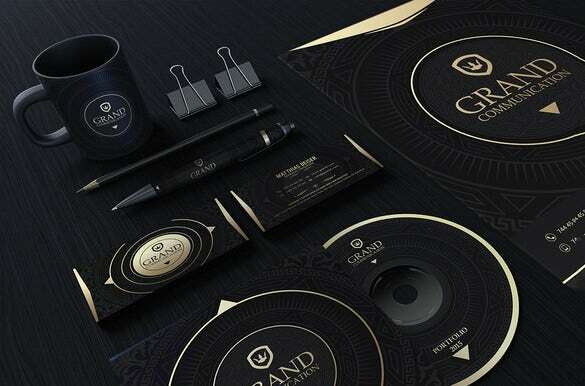 Black is indeed beautiful and so does the Black Colour PSD CD Envelope Template portray. Using complimentary shades of color with black to make the CD rack look highly elegant. 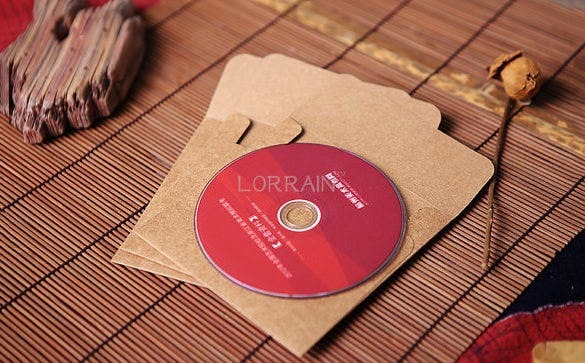 The CD envelope sample is generally available with a circular transparent plastic sheet so that it’s easy to identify the CD without opening the flap. 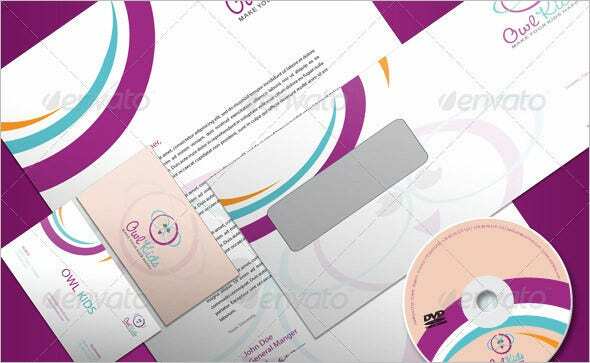 You will generally find these Envelope Templates in white but some modern ones do come in colorful shades.